Your business is growing -- well, hopefully. And as a business grows, the demands on principals or owners become both all-encompassing and time-consuming. It all starts by adding just one more person, effectively doubling your manpower overnight as well as significantly increasing your cost structure. Now, you not only have to manage yourself, you now also must manage another person. 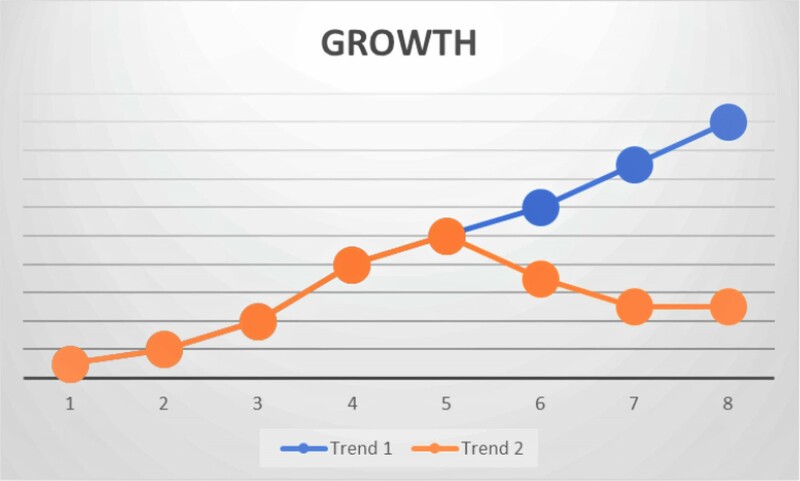 As sales increase, businesses will undoubtedly grow as well. With growth comes the addition of more resources. And all those resources cost money. If not managed properly, they can become costly. Over time your growth will impact your performance, you will be putting in more hours and staying longer each day. It will impact your control and unless managed, will impact your judgement. The days when you can sit back and look at the big picture will slowly erode as you find yourself putting out fires and focusing on day-to-day operational issues. The big picture gets filed away for another day. 1️⃣ You will embrace management, create systems and processes. Then, rely on your staff to do their job effectively. You effectively give up control of the day-to-day operational issues and rely on the “trained” judgement of staff and your control systems to ensure the customers get what they need when they need it. 2️⃣ Or, you can’t let go. You end up micromanaging your staff. It gets overwhelming. Your customers aren’t getting what they need and it all becomes a bit hard. You’ll find your business will scale back to a size that you can comfortably manage. On your own. If you embrace management, you’ll need to embrace systems, processes and empowerment. Document your roles and the processes within the roles that facilitate your company requirements to produce goods or services within customer expectations. Leave out the technical jargon (where possible) and simplify the process to the extent that a “four-year-old” could read it and execute by following your process steps. From a reporting perspective, as a minimum, you’ll need a basic accounting system. You need to know how you’re traveling at least on a month-to-month basis. And if you want to be really smart about it, you should kick in some Key Performance Indicators (KPIs). KPIs have the advantage of being timely and targeting the drivers of output, rather than the output itself (as in financial statements). 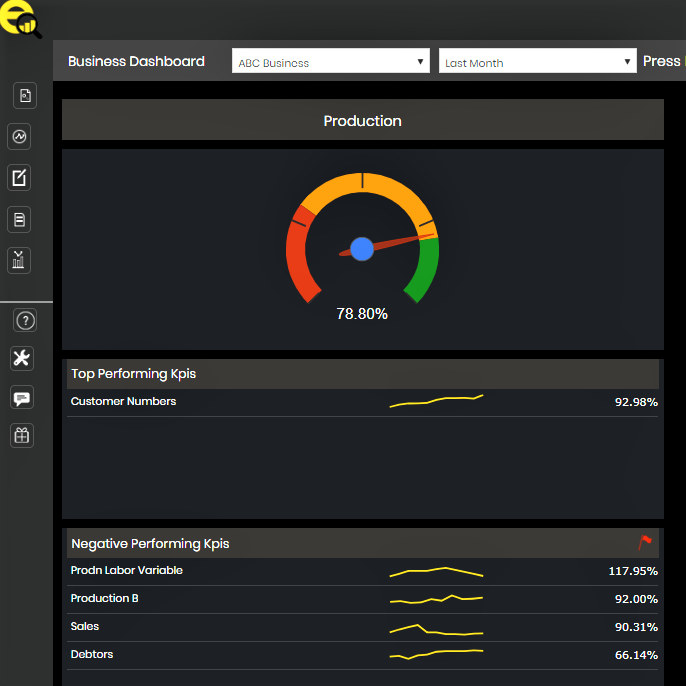 With a KPI dashboard, you can easily see your business performance from a high-level perspective. Plus, it helps you see the important details and context to help you leverage opportunities or address red flags. Understanding your key numbers on a daily or weekly basis will keep your business in check and highlight problem areas and areas of opportunity. As a business owner, there is no better time to make KPIs your ally than when you realize you must begin to scale up.